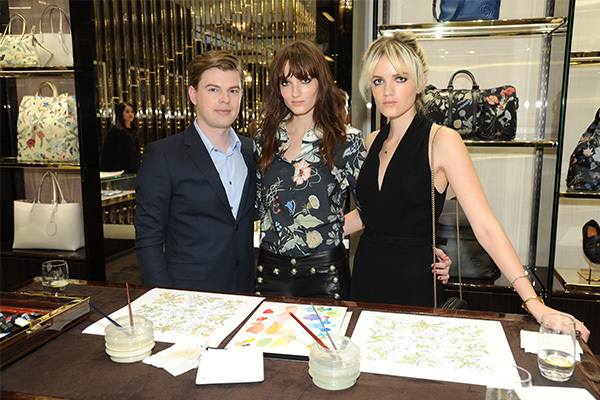 Asia’s financial hub saw a fashion explosion as Gucci celebrated its Cruise 2015 collection. 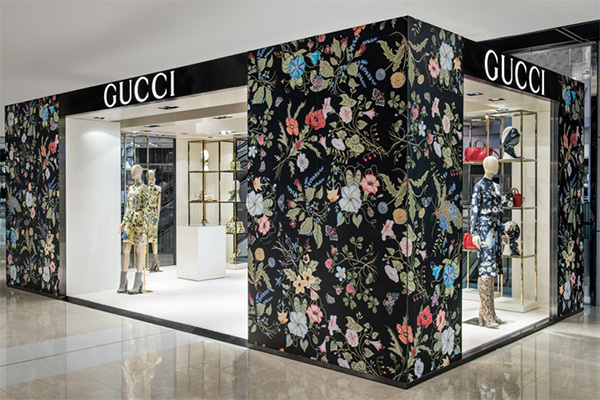 The Italian luxury brand collaborated with Canadian artist Kris Knight to create the Flora Knight pattern, which was in full bloom at then Gucci flagship store in Hong Kong. 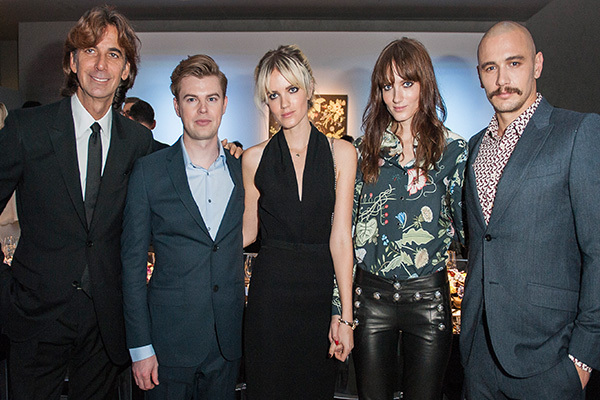 The city’s hip crowd swarmed the store, while mentally making notes of their favourite pieces.